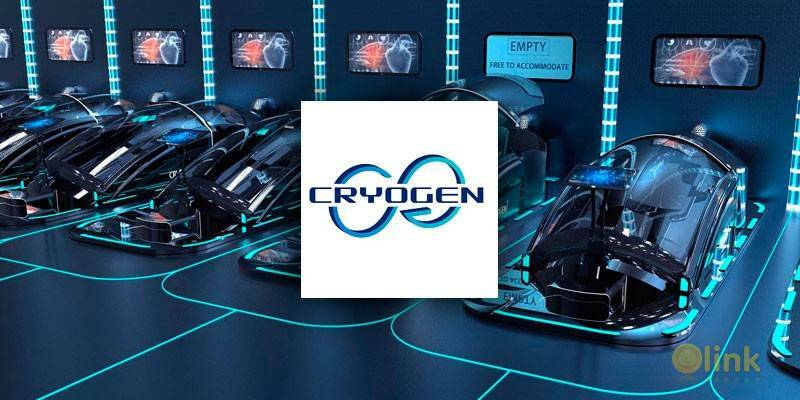 The CRYO token is а utility token, that gives access to the acquisition of "CryoGen" services оп the CryoStore, which allows you to purchase all availaЫe services of the company. not less than 20% of the profit received will be directed annually. 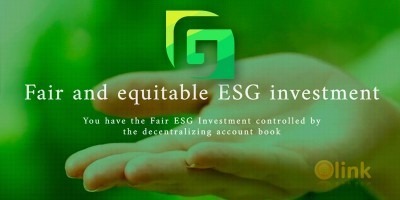 I think that this IСO has a great potential in the future as well as at the company.